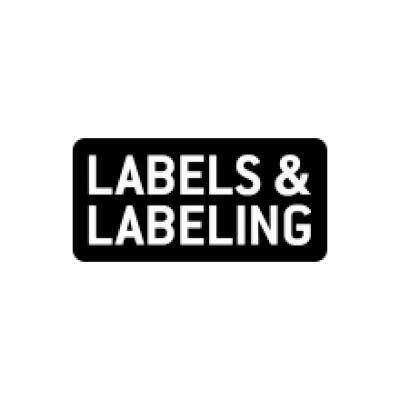 International Label & Printing, a converter of labels and package printing based in Elk Grove Village, Illinois, has installed a ‘CEI BossJet powered by Domino’ hybrid press. Mark Turk, president & CEO at International Label & Printing, said: ‘In-line operation of printing and finishing, and the ability to run multiple webs, pre-and-post coatings when necessary, foiling, and two-sided printing were some of the reasons for investing in this hybrid press. Since that time, Domino launched its seven-color digital UV inkjet version (CMYKOV+W) of the N610i. 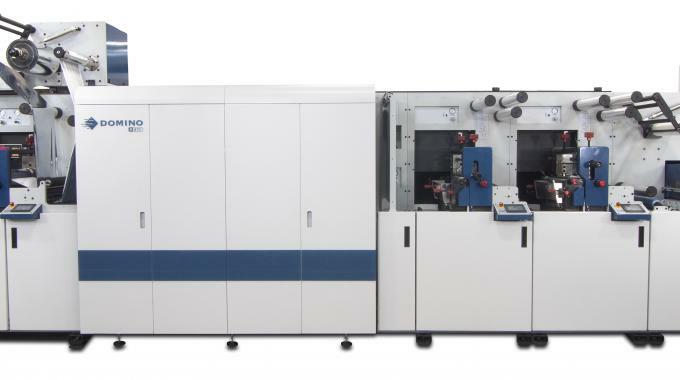 The idea of expanded gamut, more printing and finishing capabilities, and having the entire process in-line propelled International Label & Printing to take their next step with the installation of ‘CEI BossJet powered by Domino’. ‘The extended gamut feature and new ink system from Domino have proven to be even better than advertised. The print quality on jobs is much sharper and shows much more detail. We are very impressed,’ added Turk.